We have had a very successful start to our Autumn Term. Thank you for your support in ensuring your child is organised and well prepared for school. We are developing an exciting program of activities this term, please encourage your child to participate in as many opportunities as possible. If you have queries please don't hesitate to contact us. Please note we will be holding a training day on Monday, 31st October 2016, this is the Monday immediately following half term. We would ask that you do not drive up Kielder Road when you are dropping off your children. It is a narrow road with parked cars, and many pupils on foot. When cars are making 3 point turns in the road, there is a real risk to the safety of our students. As part of our drive to promote healthy lifestyles within school, we would ask that children having a break time snack only bring nutritious and healthy options. Please avoid cakes, biscuits, chocolate, sweets or crisps. 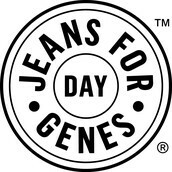 We will be holding our annual Jeans 4 Genes Day on Friday 23rd September. 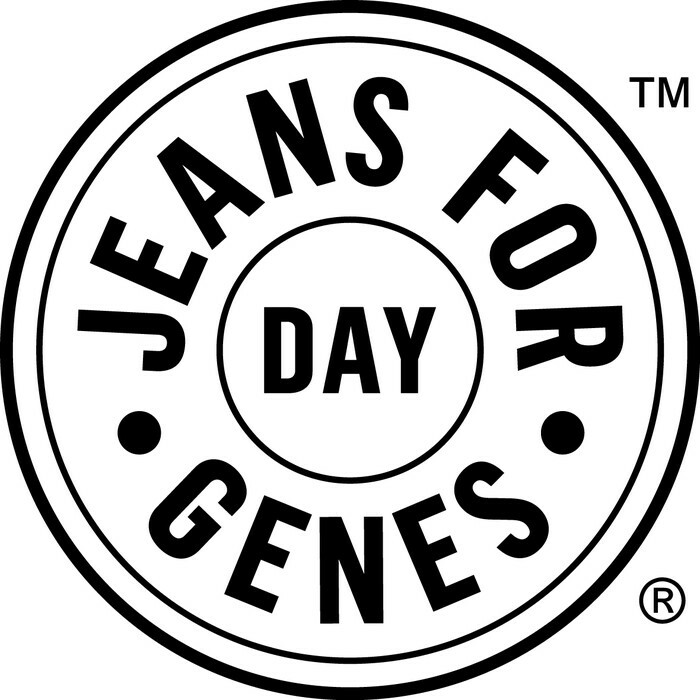 Children are asked to wear jeans/denim and do not need to wear their uniform, and bring a £1 which will be donated to Jeans For Genes Day. 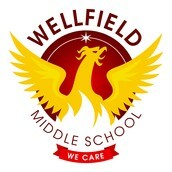 We are keen to recruit mums, dads or other family members to join our Friends of Wellfield (FWS). This is an exciting opportunity to become involved and make a difference to our school. 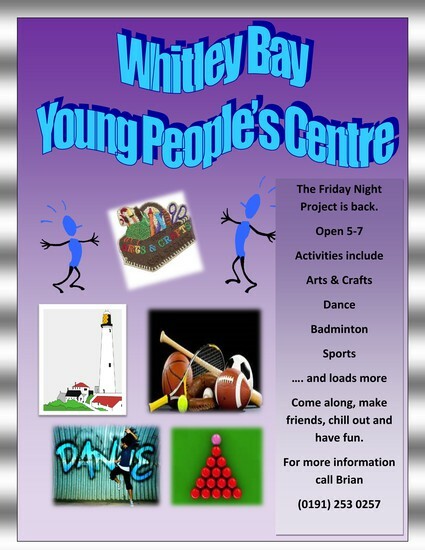 If you are interested, please contact Mrs Hawkridge. 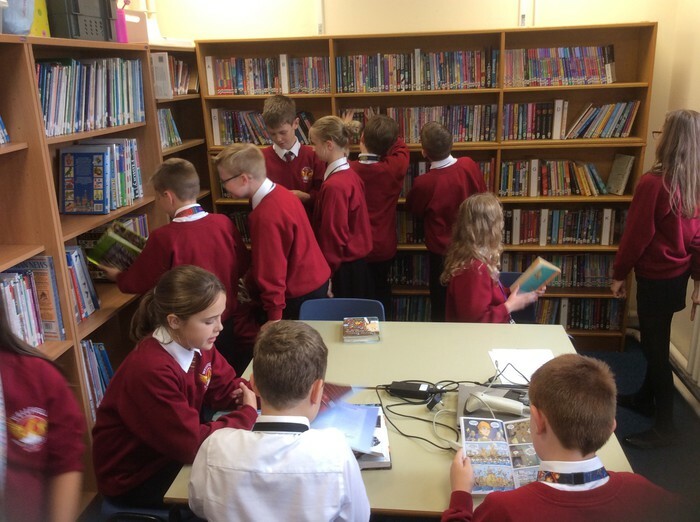 Our library has opened its doors for the year and is proving very popular. 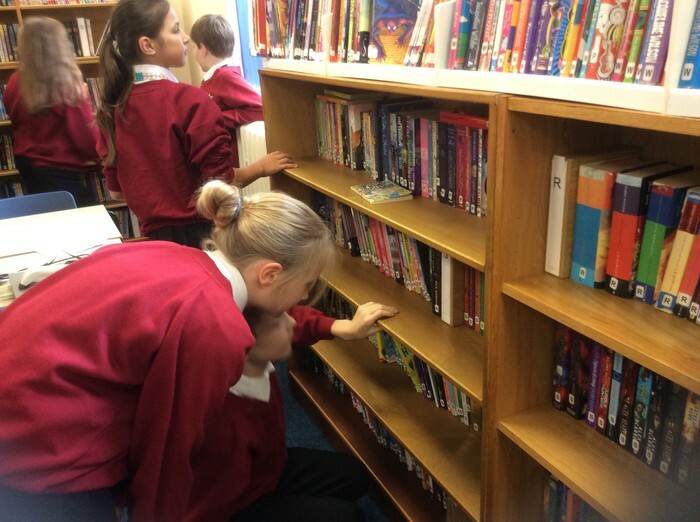 Check out what's on the shelves at lunchtimes and find a book to get lost in. Year 5 will be starting Swimming lessons in January, one Year 5 class will go per half-term to Tynemouth Pool and each class will receive a letter home to clarify the details prior to the date. Last year we took part in a School Council Award pilot, created by the then, chairman of North Tyneside Council, Councillor Tommy Mulvenna. The award recognises democracy, the rights and responsibilities of young people, and the involvement our students make to school life and the community. 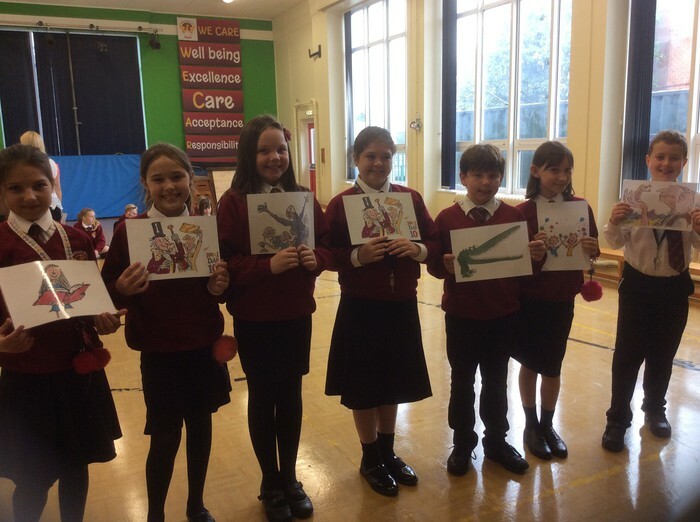 Our amazing school council took part in many events, meetings and activities to make a real difference and were an absolute asset to our school. We have just heard the news that we have been awarded a Silver Award and are awaiting the arrival of our certificate. We are absolutely thrilled with this and are now determined to 'go for gold'! Miss McElderry would like to thank all school council representatives for their time and dedication and particularly those involved in the inspection for the award. I look forward to meeting and working with our new school council this year and hearing your manifestos for the year ahead! Our School Council will be meeting fortnightly starting on Monday 26th September 2016. 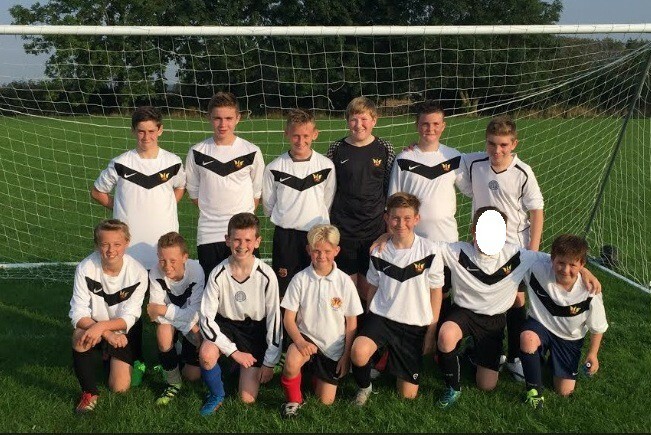 Year 8 boys’ football team were ready to play their first match, with new players, new positions and a new manager. The boys started very quickly against a very determined and strong Seaton Burn side. Although Tom made some fantastic saves, and all of the defenders made some great last ditch tackles, the Seaton Burn team went in at half-time 5-1 up. Although the Wellfield boys knew they were getting beat, they knew it was not yet lost! 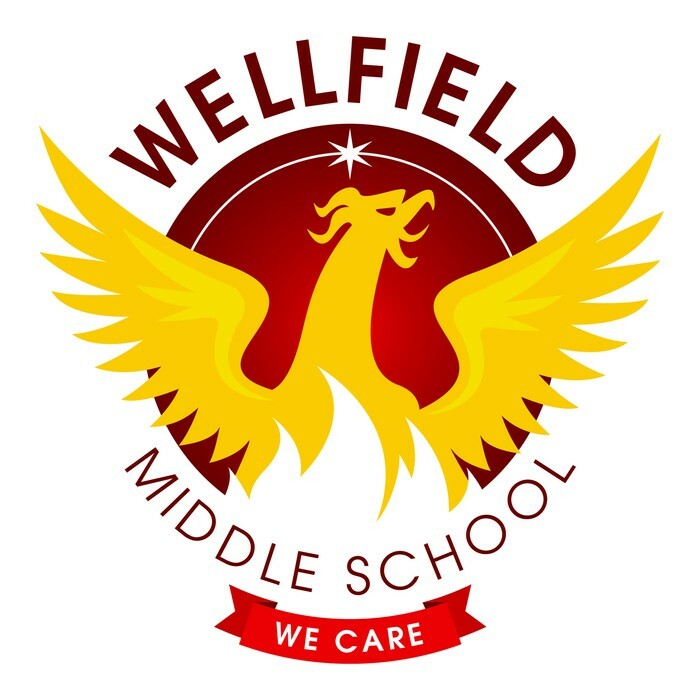 The second half began and Wellfield started with the same enthusiasm and effort as the first, chasing every ball down and every Seaton Burn player down. This was soon rewarded with goals from Jack Rook, Callum Elliot and Josh Nicholson. The score was 5-4, and with a minute to go, the boys pulled a massive last push out and retrieved the ball back. They got the ball up the pitch as quickly as possible, with a great finish by Josh Nicholson with the last kick of the game. Well done boys and great effort. Good luck on the rest of the season! Our first KS2 assembly of the year was wonderful. Each form teacher awarded one student in their class with the title of 'Class Hero' and gave reasons for their choice. It was lovely to hear so many positive stories of hard working, polite, kind, caring, resilient students making a great start to their year. Well done to Matthew, Jamie, Lucas, Mia, Alfie and Savannah! Class Heroes are rewarded with the best spot in the lunch queue for the week! The next part of the assembly celebrated the amazing Roald Dahl and what would have been his 100th birthday. 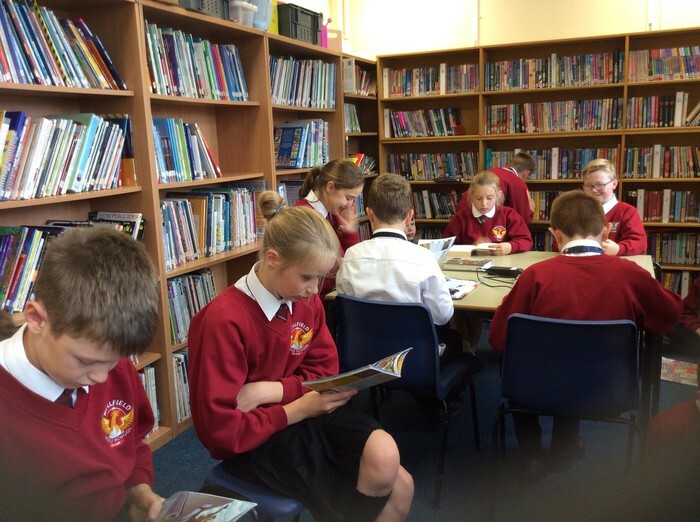 Some students in year 6 volunteered to read about his life and characters and did an excellent job. Thank you Tia, Layla, Erin, Savannah, Charlie, Hannah and Daniel. It was clear from the responses in assembly that Roald Dahl is much loved in our school and remains a writing legend! Will you be the next Class Hero? Just a reminder to Year 6 parents that Robinwood places are being snapped up quickly. Please return your reply slips to us before the end of the month if you want to go. Just to confirm, the trip dates are the 28th - 30th June 2017. 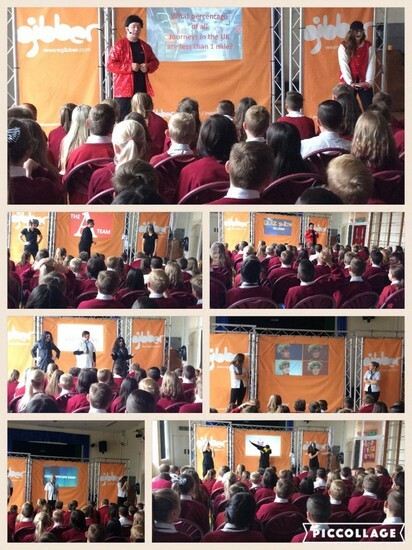 Our year 7 students watched a performance delivered by visiting theatre group 'Gibber' on Thursday morning. Why Queue? is a 40 minute high energy, interactive performance designed to engage and inspire young people to consider the benefits to themselves and the wider community of using active and sustainable methods of travel for the school journey. It enables young people to question what influences are all around them, empowering them to make informed, healthy life choices. The children and staff really enjoyed it and the visitors commented on the exemplary behaviour and friendly nature of your children- a very proud moment. Netball has started again on Monday evenings, Mrs Gordon would like to welcome everyone to come along. Mrs Brown will be running an Art Club after school on Thursday from 26th September. Please see Mrs Brown for a letter, as places are limited. Peripatetic music lessons will be starting next week. Letters went out yesterday and pupils need to return the reply slip and payment. 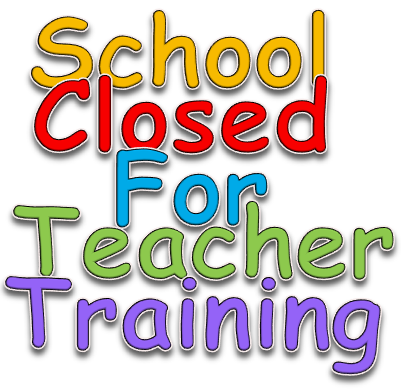 Timetables will be arranged with individual teachers except steel pans which will start next Thursday at 3:30. We offer lessons in steel pans, brass instruments, violin, guitar and keyboard. 9 December Tyne Theatre Pantomime, All pupils, more details to follow.